Houston got to welcome some true sports champions home over the weekend, which is not something this city gets to claim in a regular fashion. Fresh off of their astonishing win of the 2015 World Cup, blazing media and press victory tour, and even full-blown ticker- tape parade down New York City’s infamous Canyon of Heroes, Houston Dash players Meghan Klingenberg, Morgan Brian and Carli Lloyd rooted on their teammates to face the Chicago Red Stars. 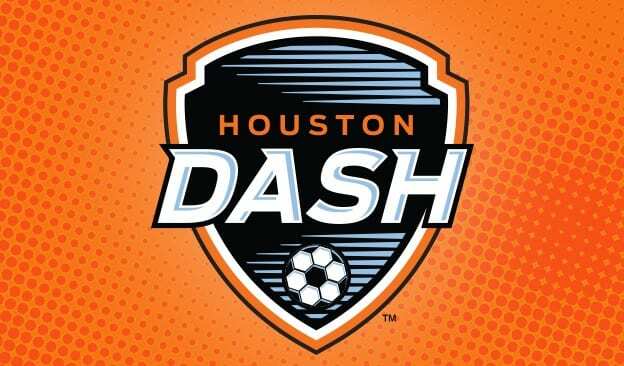 And even with Chicago besting H-Town in Sunday’s game, it can still be counted as a “win” for the Dash, as they garnered record attendance at BBVA Compass Stadium. But even as the whole nation celebrates a well-deserving championship team, the National Women’s Soccer League continues to endure blatant inequality. While their male counterparts in the MLS (Major Leage Soccer) receive average salaries well in excess of 6 figures, NWSL players are lucky to earn a living wage, with some paid as little as $6,000/yr. Shocking as it seems, these numbers are not made up. Women playing professional sports and doing every bit of the same work as men (let’s be honest… more work given that they likely have full-time jobs just to support their passion for the game, and other life needs) are literally being paid pennies on the dollar. And need we be reminded that men’s soccer in the United States has yet to produce a World Cup championship team? 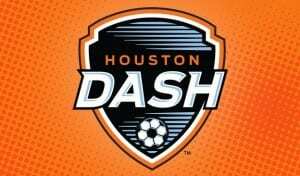 In terms of information specific to Houston, Texas Leftist could not locate published salary figures for the Dash at press time. But as of 2013, here are the salaries for Houston Dynamo players. After all of the focus during the Obama Presidency on equal pay for equal work, it almost doesn’t seem possible that this disparity could go unnoticed by the rapidly-growing community of US Soccer fans. It may be true that players are doing what they do “for the love of the game” but their hard work deserves the same respect and financial security as the MLS. So as we continue to celebrate an incredible victory for Team USA on the world stage, let’s be mindful of the battles that still need to be fought at home.